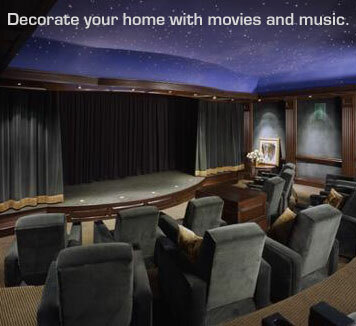 AVI has been creating all of the above for discerning Indianapolis area homes since 1986. We listen to what you want to create. Then we get to work, designing, selling and installing completely specialized, extremely easy to use custom environments. ©Copyright 2004 AVI. All Rights Reserved. Site Design by Online Now!